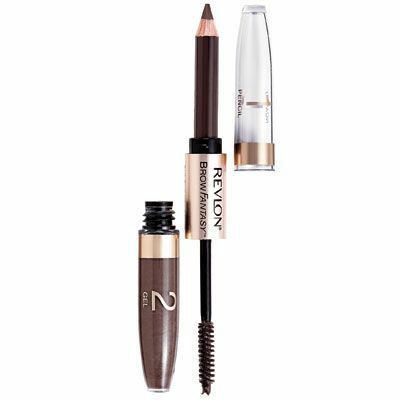 Best Eyebrow Products That Everyone Need To Try – Easy and natural might sound like a tall order for makeup, but we managed to find of the 13 most highly rated and best brow products on shelves today. It’s a creamy mousse formula so it’s super easy to apply and blend. 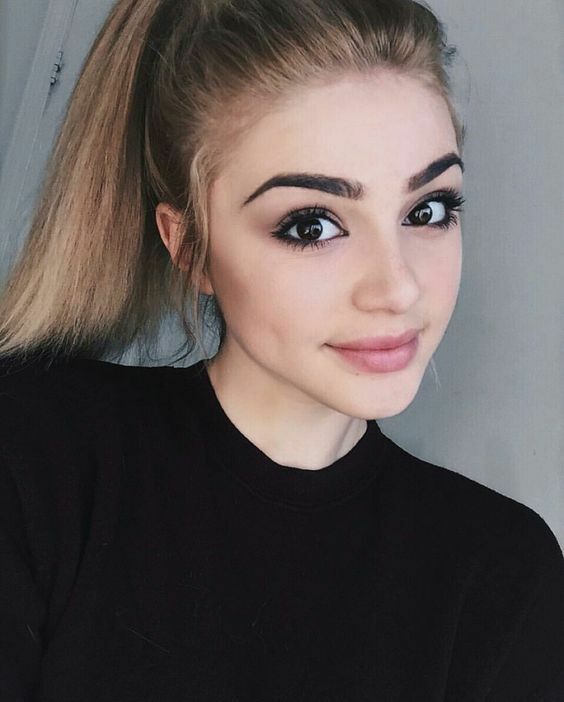 It’s also waterproof, minimizes oil around the hair follicle and comes with a handy dandy spoolie-eyebrow brush so it makes application a breeze. The formula is silky, smooth and waterproof so you have no worries about it being difficult to apply or disappearing on you by midday. 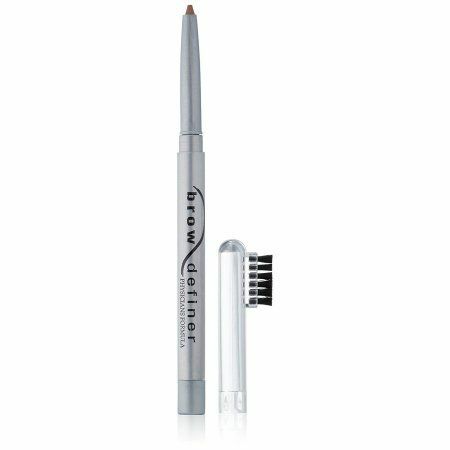 E.l.f.’s eyebrow kit contains a pigmented wax and setting powder that help shape and define your brows without smudging. 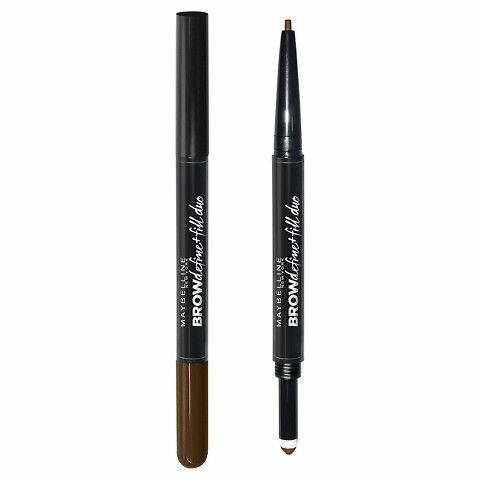 The Brow Wiz is one of her bestselling products and it uses a mechanical brow pencil to fill in sparse areas and define eyebrows for all day wear. 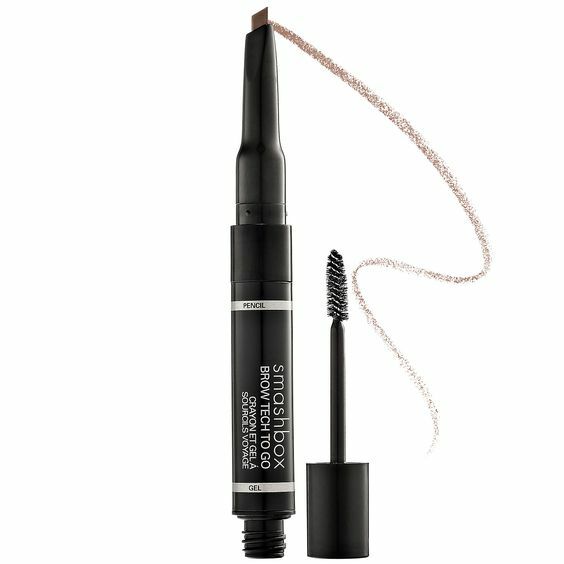 A brow mascara that deposits color is also a nice product to have on hand when you’ve overdone it and need to even things out a bit. 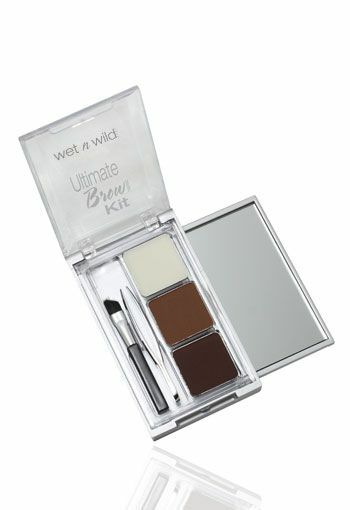 Wet N Wild makes some of the most affordable and well-loved beauty products so it’s no wonder that beauty lovers go bonkers for their brow kit. 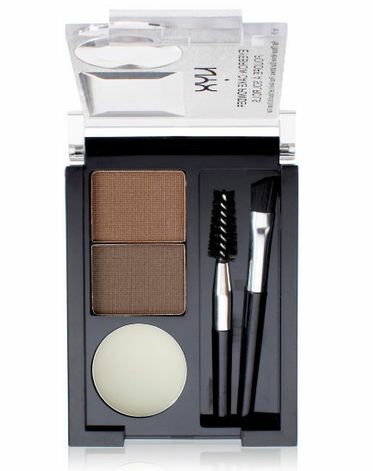 There’s also their original Brow Tech that is a wax and powder trio that’s equally excellent. You can fill in patchy areas, shape, and define your arches with the greatest of ease. 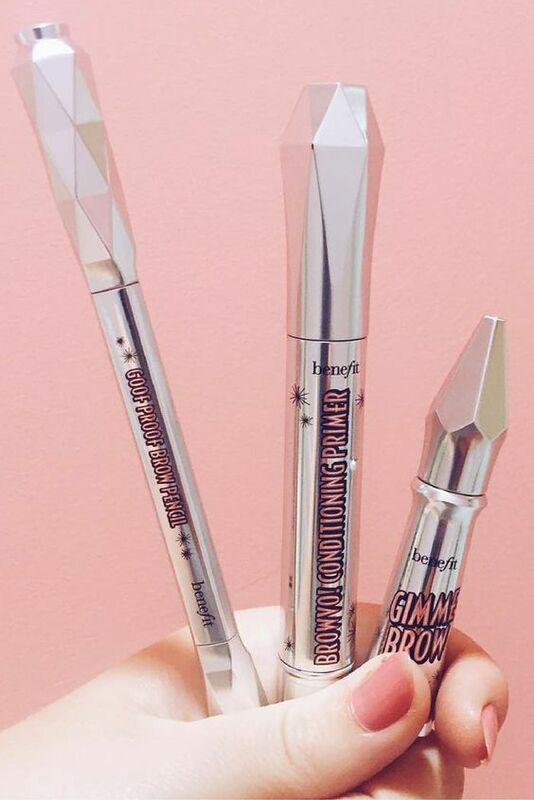 What’s more, it’s waterproof and glides on easily to help keep your brow routine down to a minimum. 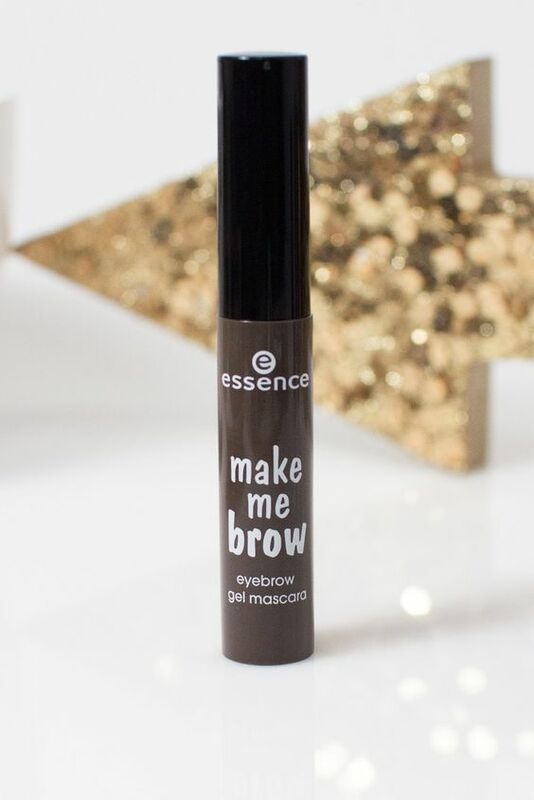 The waterproof formula is easy to apply and remove, blends easily and creates natural looking brows that’s often hard to achieve with an eyebrow pencil. NYX’s Cake Powder offers two best-selling colored powders, wax, and two brushes for easy peasy application wherever you are. 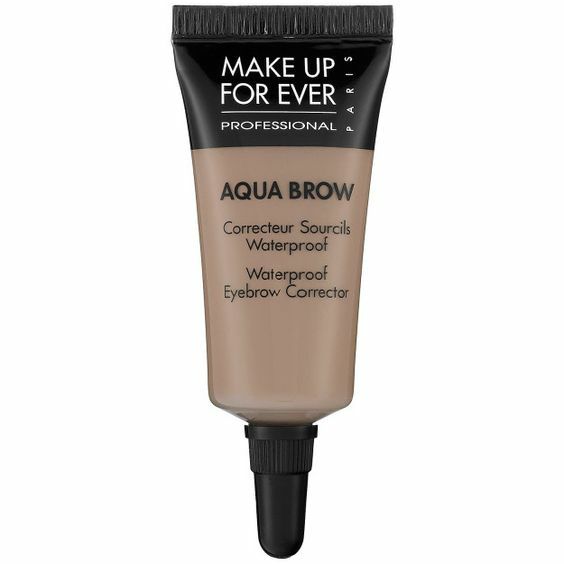 MUFE calls this a brow corrector that fills in, defines and lengthens your eyebrows while lasting all day long. 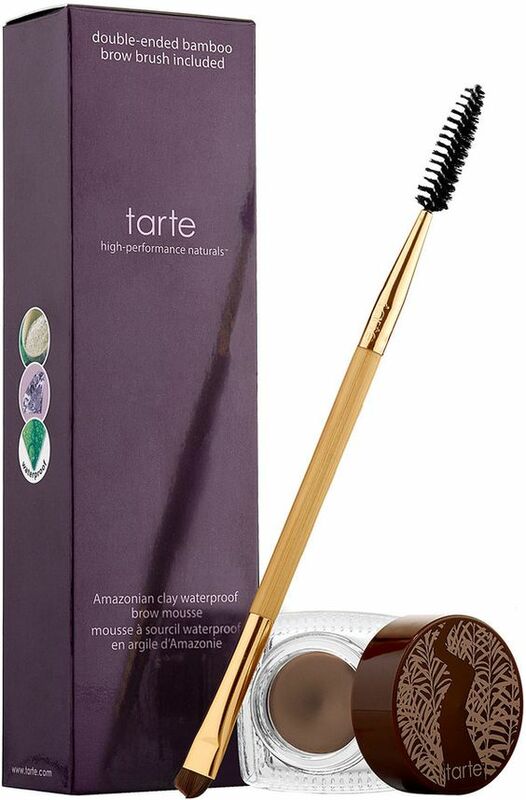 Long-lasting, natural and perfect for everyday use. 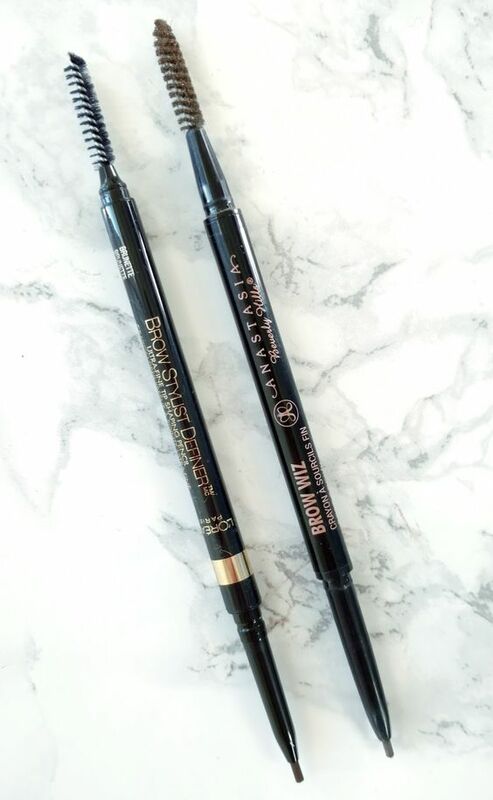 – Charlotte Tilbury Brow Lift – Brow Pencil – Grace K.
Charlotte Tilbury Brow Lift – Brow Pencil – Grace K.